Euphorbia is a genus of plants belonging to the family Euphorbiaceae. 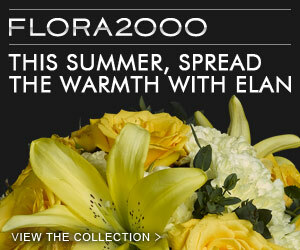 There are over 2000 species of Euphorbias in the world. They range from annual weeds to trees. This is Euphorbia milii, common name is Crown-of-thorns or Christ Plant, is a species of Euphorbia native to Madagascar. Crown-of-thorns is one kind of spindly cactus with the lovely small red blooms and very large thorns. 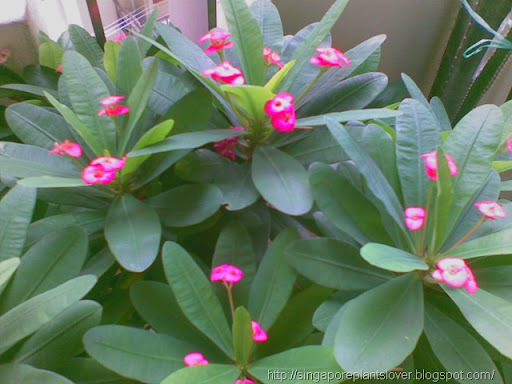 The photo shows is my potted Euphorbia, it grows well at corridor. Plant euphorbia in a bright place with well-drained soil. Most of the Eusphorbia we bought from nursery were grown in greenhouse, which means it has never been in direct sun. Direct sun can kill even the toughest cactus if it isn't used to it. Euphorbia is quite hardy type of cactus plant, water it once every three days. Visit Ruby Tuesday for more lovely ruby things. 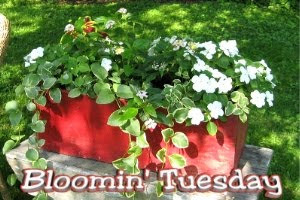 Visit Blooming Tuesday to see more pretty flowers.